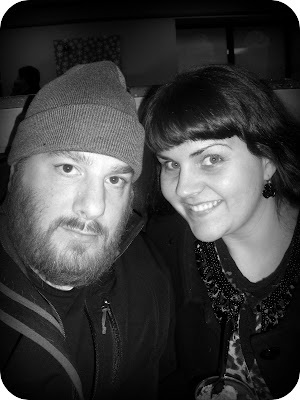 We are so happy to be moving on and starting fresh with 2010. Thank you for being part of our 2009. We have had a number of black and white days during 2009 and we are hopeful that 2010 will be full of color and wishes come true for all of us. 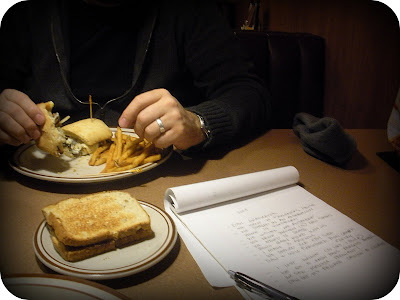 We spent part of our New Year's Eve at one of our favorite places (Denny's) writing lists. I figured the only good thing that happened in 2009 was Daniel's graduation but the list was longer than I imagined it would be. 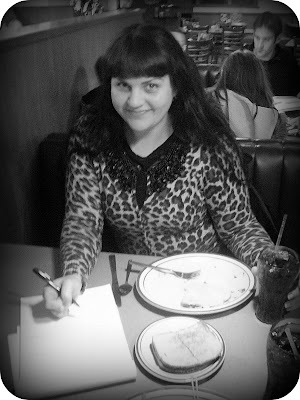 My favorite part of the night was when we made our wish list for 2010. 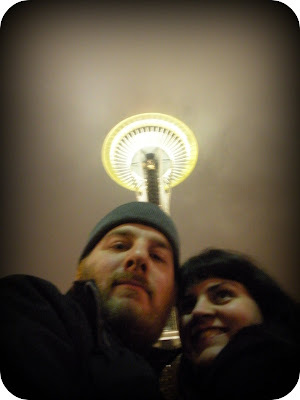 That and having our last sundae of the year and visiting some favorite Seattle spots. We hope your New Year is full of optimism. p.s. Remember to sign up for the giveaway. I LOVE that you guys made lists last night. I love making lists. :-) Happy New Years to you guys! What a lovely idea! I like this better than making resolutions: Looking back at lovely things that happened and looking forward with wishes, which are somehow prettier and more comfortable than goals. Goals are scary. Happy New Year to you folks, too! good luck with your list, kat -- i hope you realize them all!